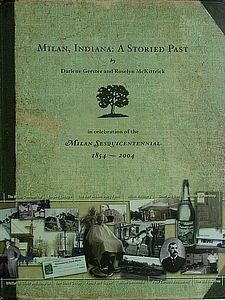 Book written by Darlene Gerster and Roselyn McKittrick in celbration of Milan’s Sesquicentennial Celebration in 2004, which was also the 50th Anniversary of the Milan Miracle. 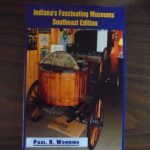 Book is 96 pages long and contains history of the town from its beginning through time of publishing in 2004. 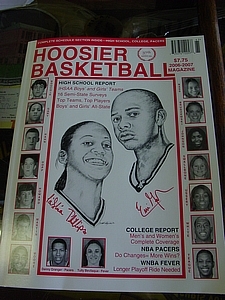 Includes a special section on the 1954 State Championship Team which includes never before seen telegraphs and letters that the team recieved after winning the championship. 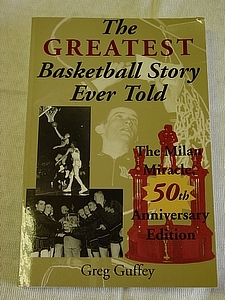 Book contains many pictures and enlightening stories about Milan’s past. 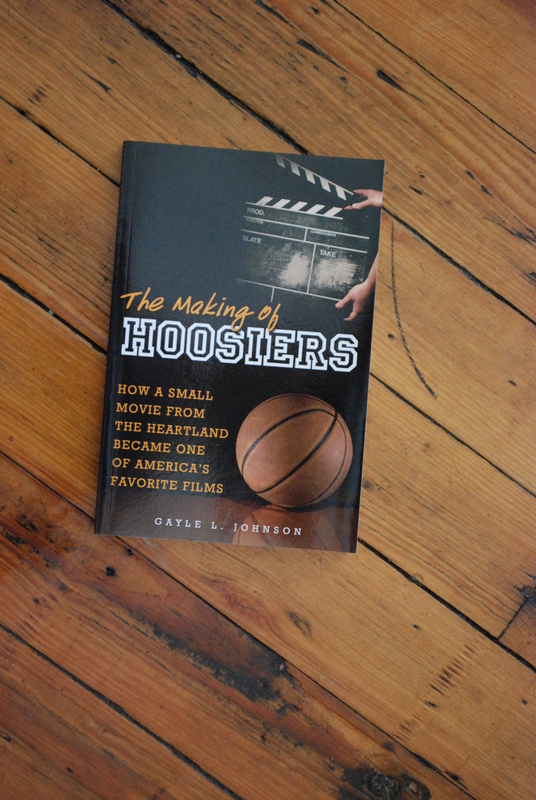 All proceeds benefit the Milan ’54 Museum!! !